Air Control & Development Ltd based in Walsall in the West Midlands has been established since 1994 and has exceptional experience in the design, installation, service and maintenance of air conditioning, ventilation systems and overdoor air curtains for retail, commercial, industrial, leisure and domestic premises. We have a local feel but service the whole of the UK. All systems are provided with a period of warranty, but regular maintenance is essential to ensure smooth, continuous operation, to maximise running costs and to eunsure peace of mind. 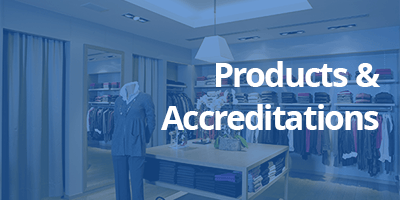 A nationwide team of engineers who can attend quickly to any problems that may arise backs our service. We can offer a competitively priced package to suit individual needs. 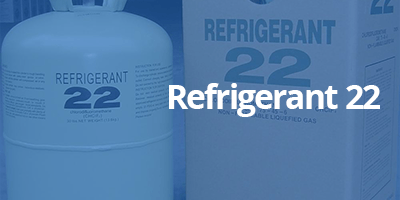 All Air Control & Development Ltd engineers are certified for the safe handling of refrigerants. We don't just cover Walsall and the West Midlands. 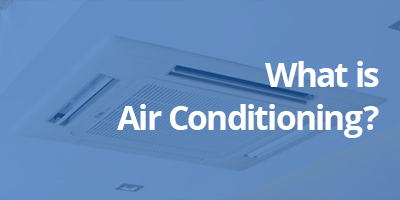 For air conditioning installations, maintenance and repairs, our services are available throughout the UK, from Aberdeen, Belfast and Cardiff, to Windsor, Yarmouth and everywhere in between.